How to be the company that best communicates in the world? It all begins internally. 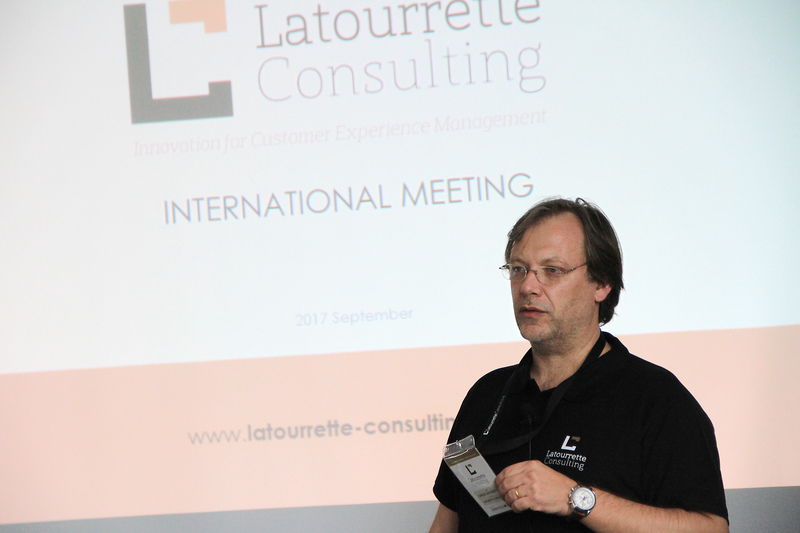 Latourrette Consulting - International Meeting, organized by Latourrette Consulting, took place at the Pena Park Hotel and Pena Aventura Park at Ribeira da Pena (Portugal) between 29th - 30th September, and was attended by representatives of Global Technology Partnerships, namely Sage, Kofax, Microsoft, Avision and International Business Partners from more than eight countries for over two full days of debate, learning, challenges, and enjoyment. Check our official photo album here. Our commitment with "Focus on the customer! Always delivery the extra mile!" reflects an international growing team, specialist, dedicated and motivated to do more and better.